LK970’s 4K-optimized lens system consists of a super-high resolution 16-element lens array structured into 8 groups. The lenses are made from the highest-grade all-glass substrates, with metal barrel and cell framework. The lens system comes with greater light penetration that guarantees long-lasting 4K intensity, breath-taking clarity, sharpness, and colour performance across the entire screen. 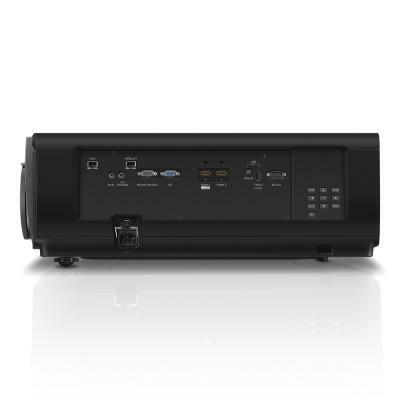 To avoid inherent alignment issues of multiple panels, BenQ LK970 4K Laser Projector preserves colour and image integrity with single DMD DLP technology. Generating razor-sharp images and pure colours, LK970 eliminates problems such as blurriness, shadowing, and interference patterns for immaculate clarity. LK970’s powerful BlueCore laser projection utilizes a dual colour wheel system to produce unparalleled colour performance by increasing colour ratios and purity of RGBY colour, dramatically enhancing colour saturation to ensure superior viewing experiences. 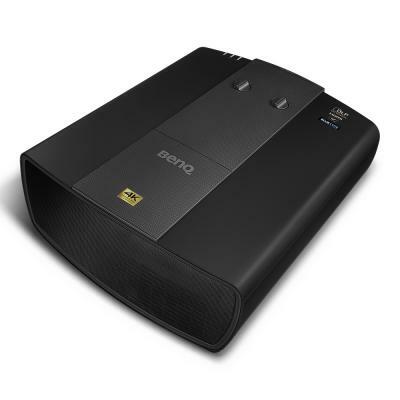 BenQ laser projectors are based on the absolute reliability of the 1-chip DLP design. The highly durable DLP chip can last over 100,000 hours without degradation, ensuring true-to-life colours and pristinely legible text over countless uses. To ensure the best image quality, BenQ's LK970 adopts the cutting-edge 4K Image Amplifying Technology to further enhance the quality of projected images. LK970 automatically upgrades the resolution of all projected images to 4K, guaranteeing superb image details. Additionally, LK970 also comes with Pixel Enhancer 4K, a motion-adaptive edge enhancement feature that detects changes in the colour between an object and its background to produce sharp edges and precise surface textures. 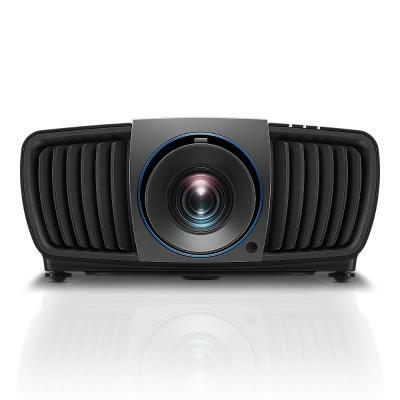 LK970 4K Laser Projector creates strikingly clear images with stratospherically high native contrast ratio of 100,000:1 for true deep blacks, vividly rich colours, and fine subtle details. LK970 also features spontaneous response, requiring no wait to turn on or resume from blanking in true black for flexible performance capability. 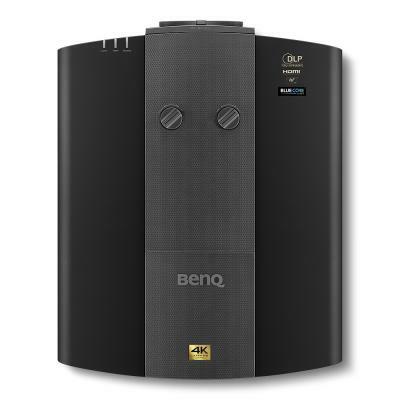 BenQ BlueCore laser projectors are guaranteed for 20,000 hours of superior image quality and performance. The laser light source resists colour decay over time, making BenQ laser projectors ideal for multiple blending projections without concern for adjacent projectors generating different levels of brightness after a period of operation.